During our General Assembly Day on Tuesday, the Virginia Smoke Free Association was introduced to the Senate by Senator David W. Marsden (D-W. Fairfax County). 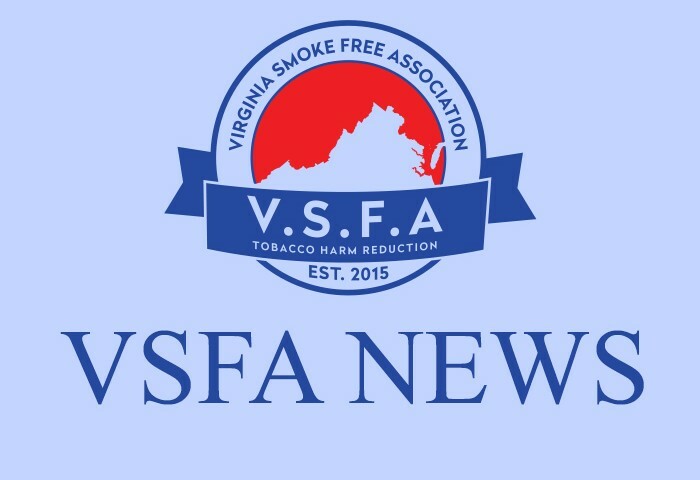 He thanked the VSFA for our support to help keep vapor products off of school property and recognized that we were focused on helping adult smokers get off of cigarettes and preventing young people from getting involved with our products. 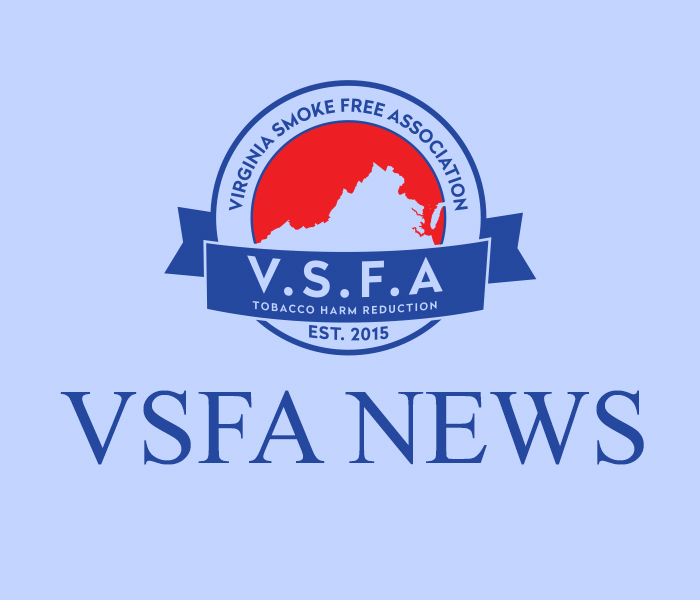 We would like to thank Senator Marsden for Introducing the VSFA to the Senate and for recognizing our efforts to keep vapor products away from minors.